You could hear the squees of delight reverberating down the old copper cables to your ADSL internet connection when one of the best kept secrets of Doctor Who leapt onto our screens. 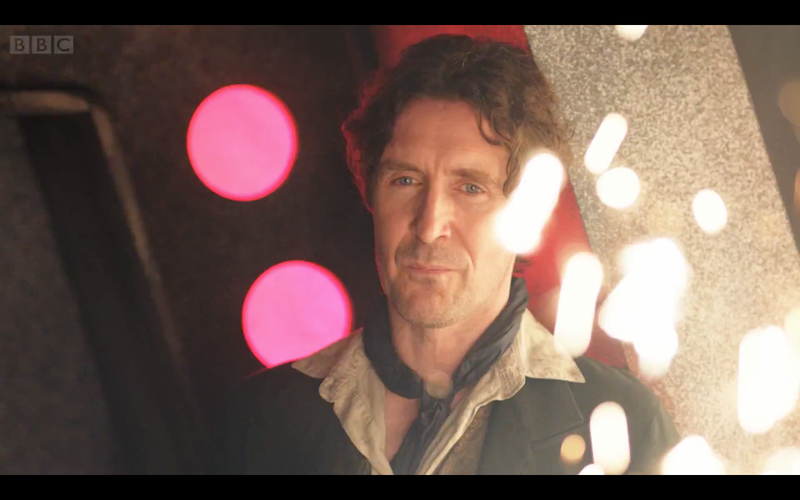 Yes, the Eighth Doctor, Paul McGann, had returned. Released earlier than anticipated, The Night of the Doctor sent the internet into a spin and Doctor Who trending on Twitter in the UK. Newspapers around the world reported on the significance of this mere 6 minute and 49 second adventure. 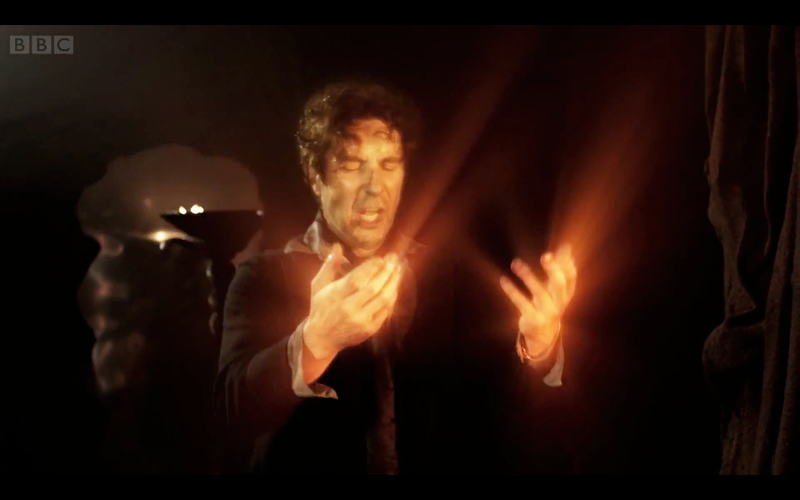 Fans had previously been advised that only one Doctor would appear in the mini episode prequel to the 50th Anniversary Special, The Day of the Doctor. 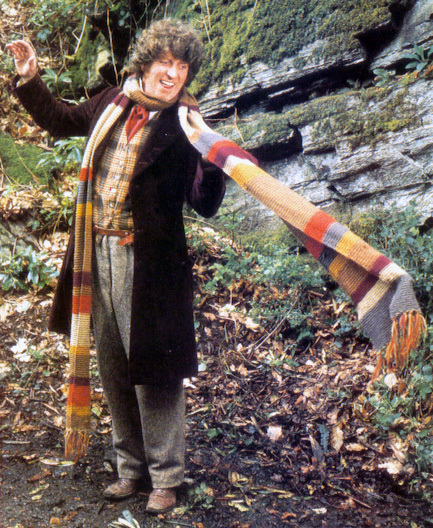 The Radio Times ran an article suggesting that single Doctor could be one of only the Tenth, Eleventh or then un-named John Hurt Doctor. 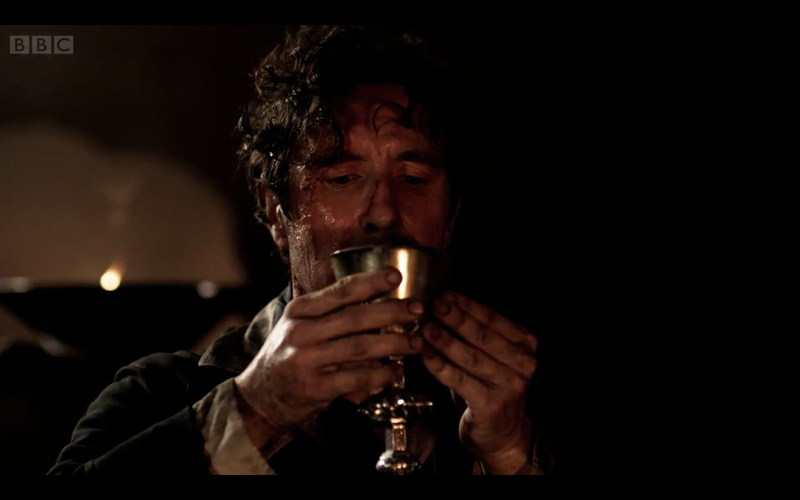 Whoever would have thought it would be the Eighth Doctor, Paul McGann ? 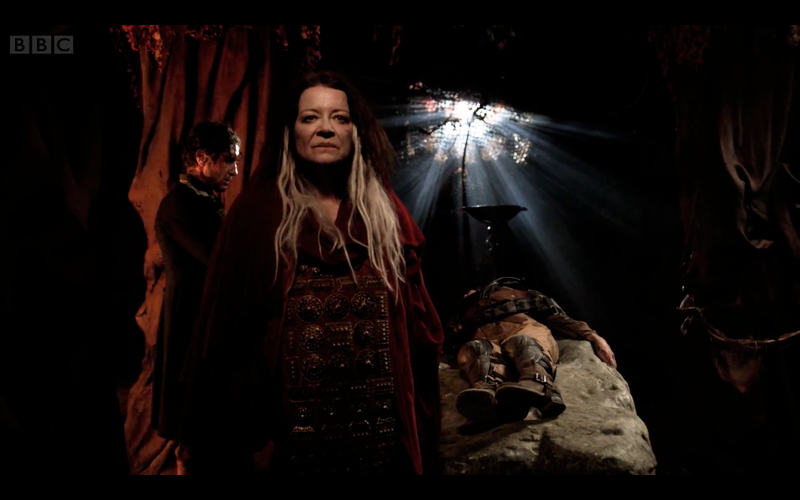 Not only did we get the long wished for regeneration of Eighth Doctor but also the return of the Sisterhood of Karn, last seen in the Fourth Doctor Adventure, The Brain of Morbius. You can read the BBC’s article on the acclaim for The Night of the Doctor here and their interview with Steven Moffat here. Arising from The Night of the Doctor should we anticipate a regeneration of the War Doctor, John Hurt, to the Ninth Doctor, Christopher Eccleston in The Day of the Doctor? Perhaps Steven Moffat’s propensity to lie will bring forth more unbridled glee if any previous Doctors appear in 3D in the Anniversary Special? 4 minutes? That’s ages. What if I get bored or need a television, couple of books. Anyone for chess? Bring me knitting. 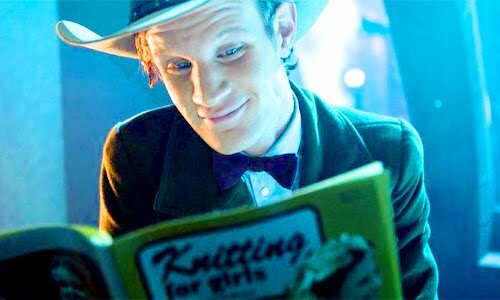 Clearly the Fourth and the Eleventh Doctors aren’t the only incarnations with a keen interest in woolen crafts 🙂 You can read a transcript for The Night of the Doctor here. 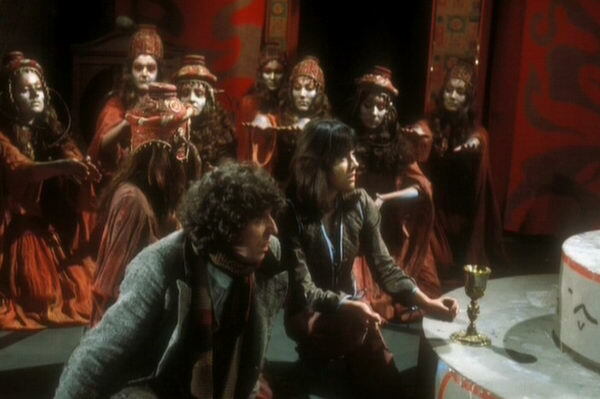 I’m off to watch the Brain of Morbius!